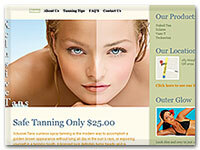 Xclusive Tans is a tanning salon based in Brisbane, Australia, they offer a safe alternative to sun tans with spray tan treatments to the general public. 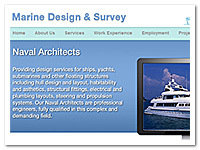 Marine Design and Survey provide services to the marine industry including surveying vessels, marine architecture and engineering services both in Darwin and Australia wide. 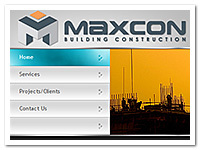 Darwin building and construction company specialising in building design, construction and project management. 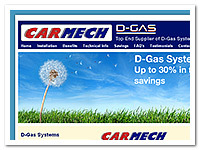 Carmech Darwin specialise in vehicle repairs and servicing, they are also the top end supplier and installer of D-Gas(diesel LPG)Systems. 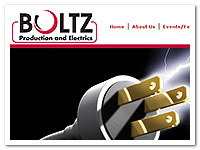 Boltz Production and Electrics operate from Adelaide and Darwin, they specialise in electrical services and temporary power supply for festivals and events, as well as domestic and commercial services. 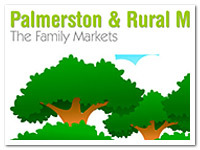 Palmerston Markets operate every Friday evening from April - October in the Palmerston CBD. The markets provide entertainment, food and craft stalls. 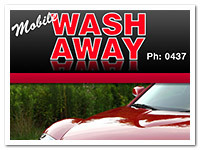 Mobile Wash Away are Darwin's only mobile washing and detailing business, servicing cars, 4WD's, boats, caravans, horse floats and light aircraft. 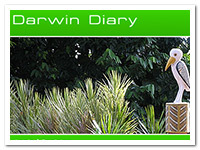 The Darwin Diary is an interactive database driven events calendar for the Darwin and top end community to promote upcoming events they may be running. Who says fast food cant be healthy? 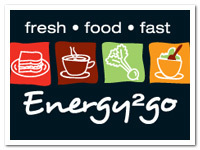 located in the Mitchell Centre Darwin city, Energy 2 Go serves healthy and nutritious wraps, meals and drinks. 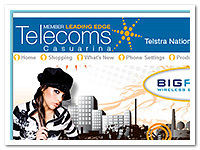 Retail store located in Casuarina Shopping Square who stock Darwin's largest range of mobile phone accessories. 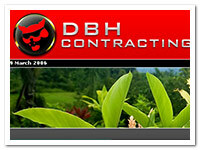 Darwin and Palmerston contracting business who specialise in irrigation, excavation and also grounds maintenance.